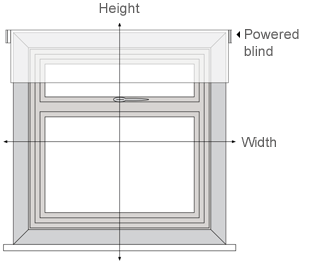 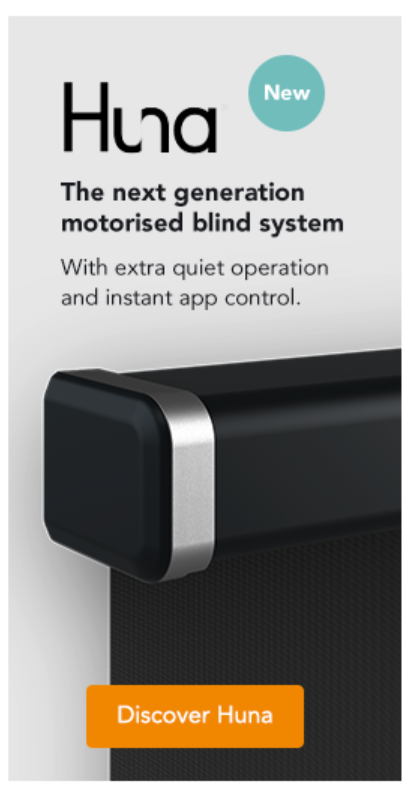 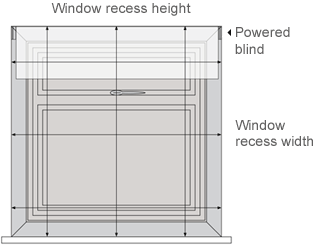 Preconfigured with a Somfy control, integrated rechargeable motor and standard cassette finish, our all-in-one motorised blind is the easiest way to get started with powered blinds. 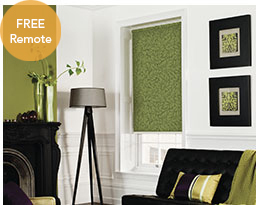 A hand picked selection of 23 plain and textured fabrics drawn from a contemporary colour palette. 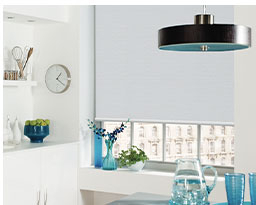 Choose from black out, dim out and sheer for complete control over your privacy and view. 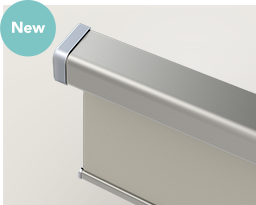 Want to operate your electric blinds with Amazon Alexa? 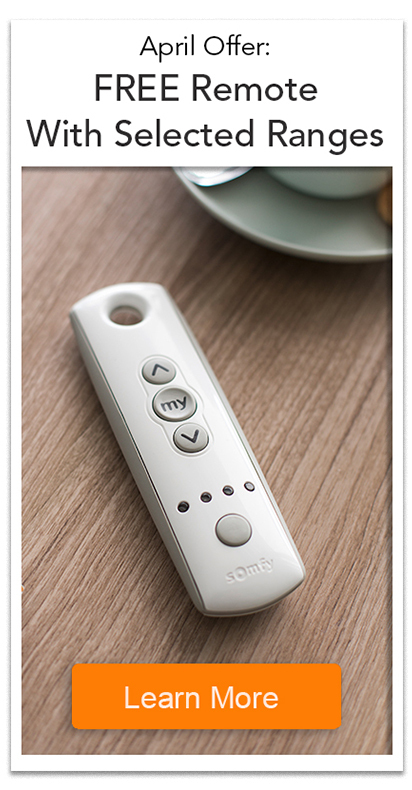 Take a look at our advice page where you can find instructions for linking your Alexa with the Somfy TaHoma home automation hub.